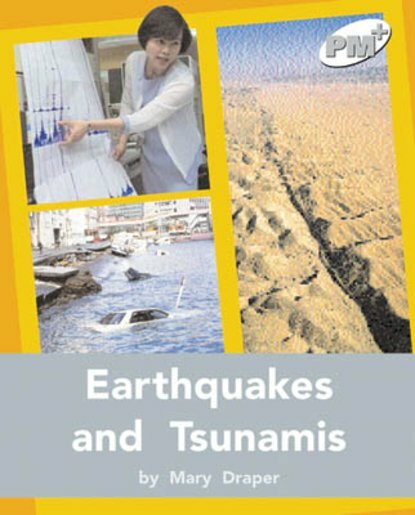 Both earthquakes and tsunamis occur where enormous stresses build up along fault lines on the Earth’s outer crust. However, there are ways to help keep people safe. Other text forms include diagrams, map reading, explanations and a newspaper report. Silver level titles (equivalent to the White bridging book band) use sentences with two or three clauses and the length of the texts extends to around 1000 words to help build reading stamina. Real-life problems are also introduced to encourage empathy.